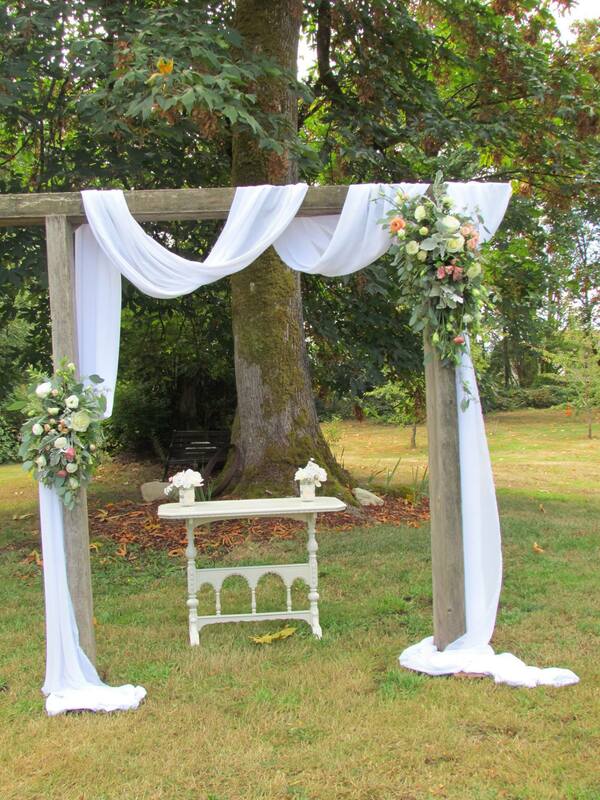 The Ramblin’ Rose Barn and Meadow is on 5 acres near Port Orchard on the beautiful Kitsap Peninsula. 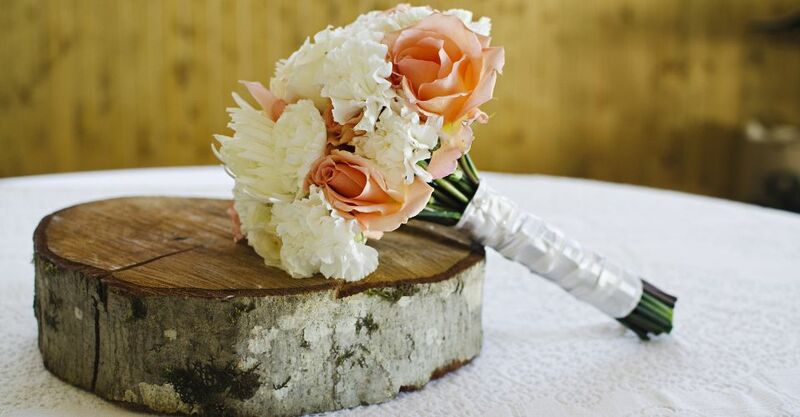 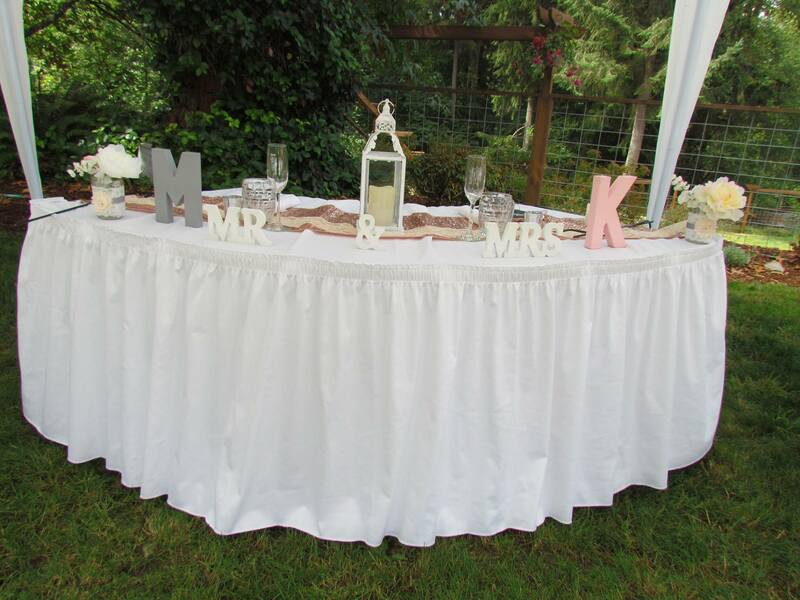 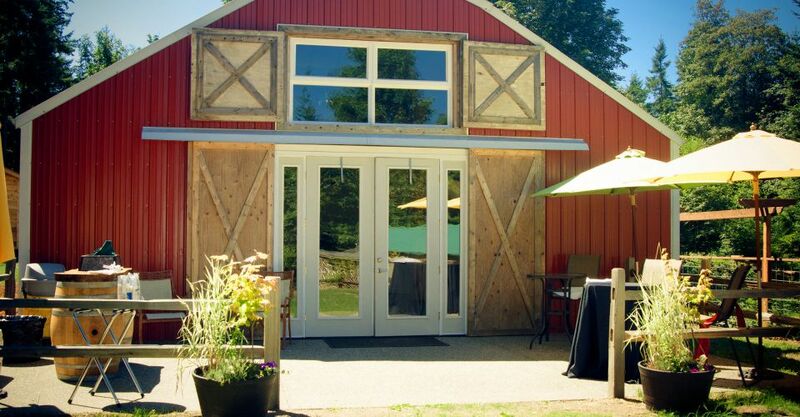 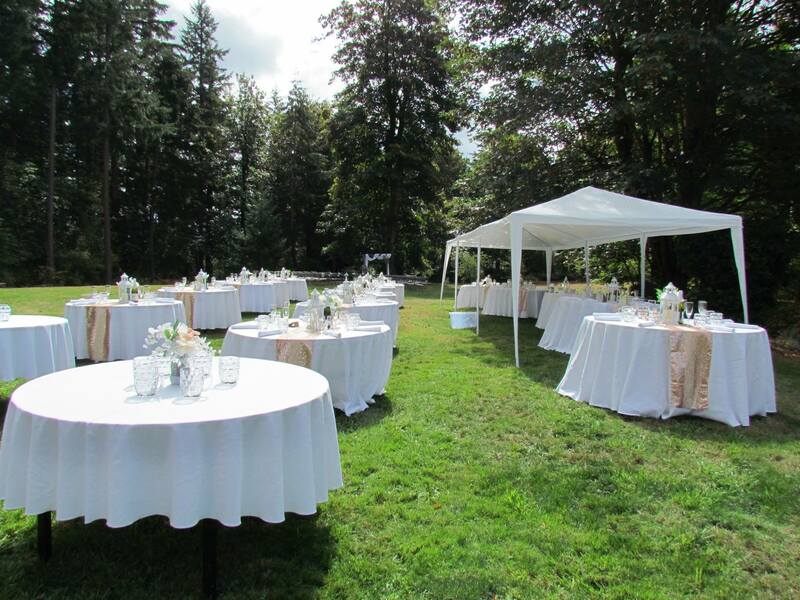 Surrounded by woods, the barn and meadow will offer your wedding or event a country feel while still being just minutes from the ferry and an hour from Seattle. 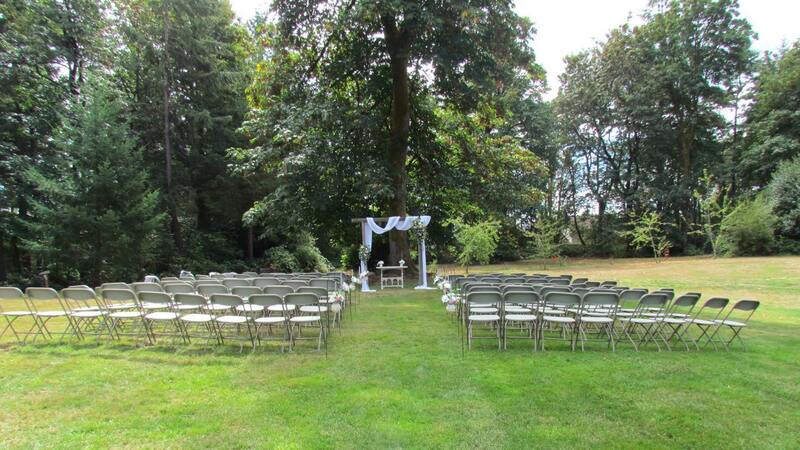 4842 SE Sleepy Hollow Ct.